Yay! So glad to see this again. I am reading Dread Nation right now and have a copy of Unbury Carol on the way. I also really want to grab Dust Unto Devils but it sort of is giving me a Dread Nation vibe so I want to put some space between them. Can't wait to see more! A lot of good looking ones here. It’s crazy how horror suddenly is popular. Yay for us horror lovers though. Thanks for sharing all of these. 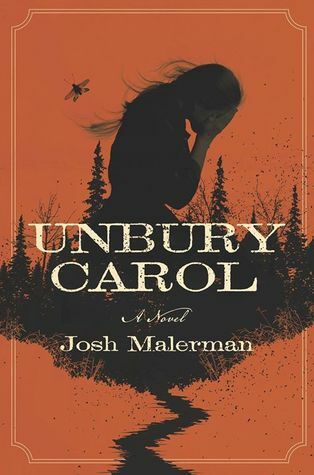 I am really curious about Unbury Carol. 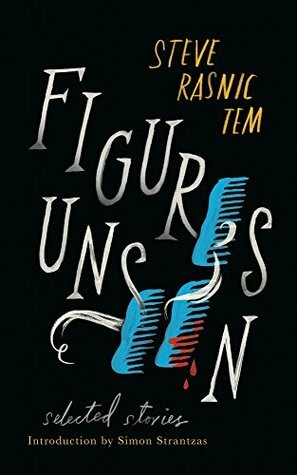 I don't read enough horror!! 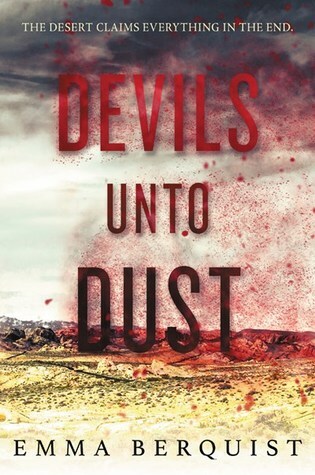 Devils Unto Dust definitely has my attention. The Attrocities too!! Yes! Please keep doing these!! 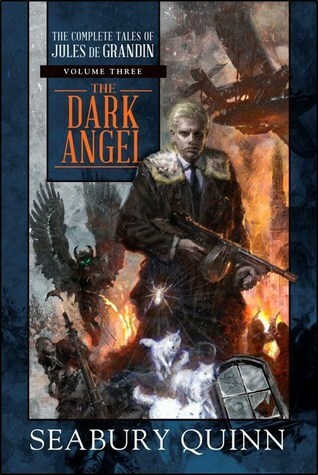 I love that you keep us updated with horror, I do enjoy horror every now and again. 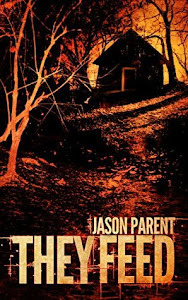 They Feed looks like a trip, and The end- wow that cover lol has it going on! Makes me want to read it and see how things get so bad. 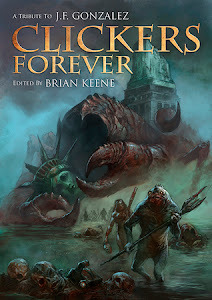 :) Clickers Forever I might have to look at, since it looks like it might be monsters from the sea or something- a trope I particularly like. 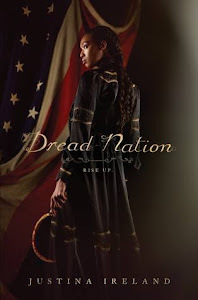 I don't read much horror but I'm definitely interested in checking out Dread Nation. It sounds amazing! 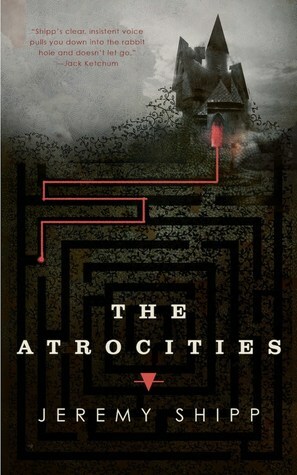 Horror as a genre doesn't seem to be as prolific as some others, so I'm looking forward to this feature. I hope to discover new finds here every month! I like the covers on a couple of these so I might need to check out some details on Goodreads. I've seen Unbury Carol on few blogs now, but for the most part a lot of these are new to me titles. Thanks for sharing! Im thrilled to check out this feature each month, and it looks like you found a bunch of awesome picks. I'm going to take a closer look at The End and Clickers Forever.